Product #60604 | SKU 5-211 | 0.0 (no ratings yet) Thanks for your rating! 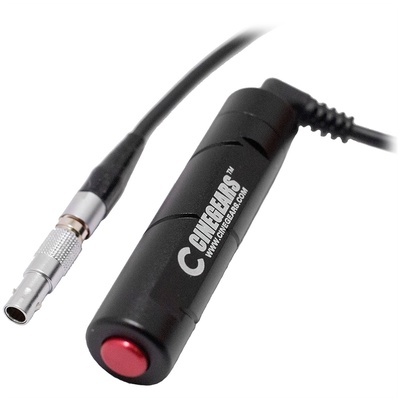 Control REC start/stop from anywhere on your rig with the Cinegears Modular Camera Trigger. The Cinegears Modular Camera Trigger Package for RED DSMC2 Interface controls REC start/stop from anywhere on your rig. The CNC-machined casing is a 15mm rod design, mountable in any 15mm rod bracket.